Here is a pretty card made with the new Painted Seasons designer paper and the new All Adorned Sale-A-Bration stamp set. I received it in a swap from my good friend Ruth Bingle! This sheet of designer paper has mushrooms and other botanical images! This card is made with Poppy Parade, Crumb Cake and White. I love the fold! Above is a better photo of her unique fold. The card base is the traditional 4 1/4" X 11" card scored at 2 3/4" & 5 1/2". The Poppy Parade piece is 3" X 8 1/2", scored at 4 1/4". The inside White layer is 2 3/4" X 4". She used the new Story Label punch here for the greeting and the Country Floral embossing folder too. Both are only available in March! This designer paper is part of the Painted Seasons bundle and includes the 12 sheets of 12 X 12 designer paper and the Painted Seasons stamp set; all free with a $100 purchase! 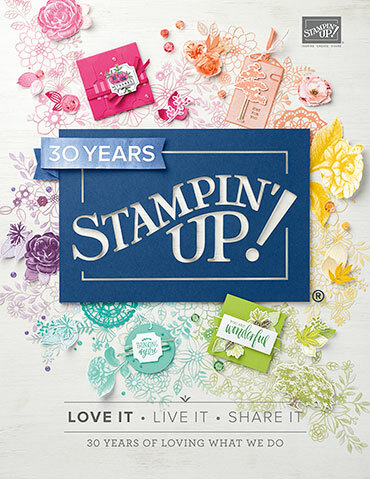 The All Adorned stamp set is free with a $50 order; all during this last week of Sale-a-Bration! Shop our best promotion of the year here! 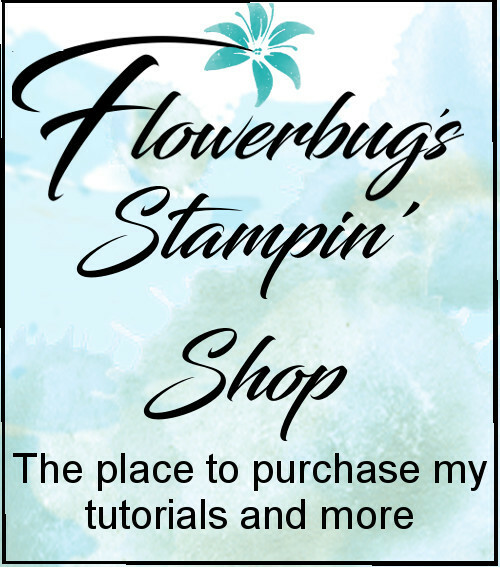 Get free embellishments from me in March with a $50 order from me using this host code below! Right now you get to choose $175 in product for just $99! WOW!! !